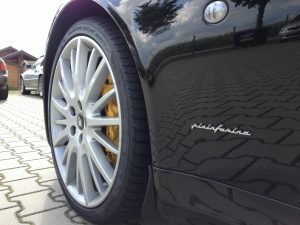 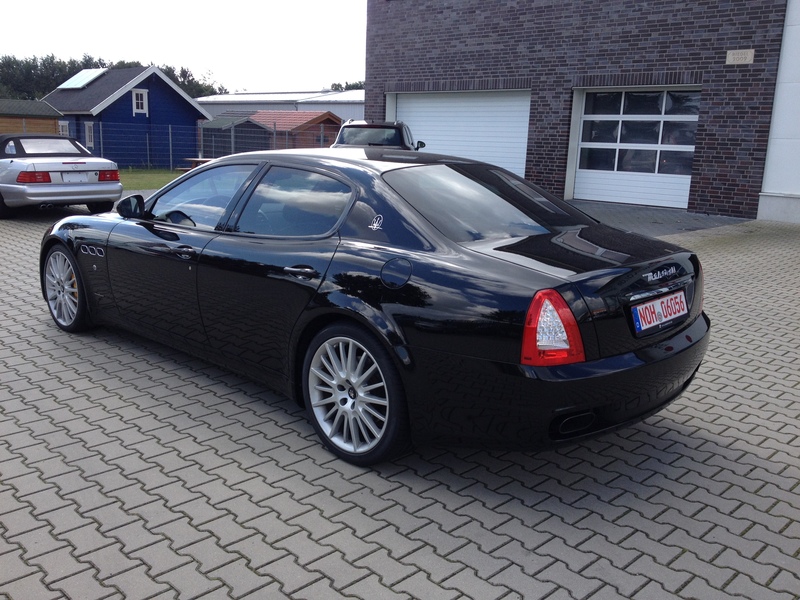 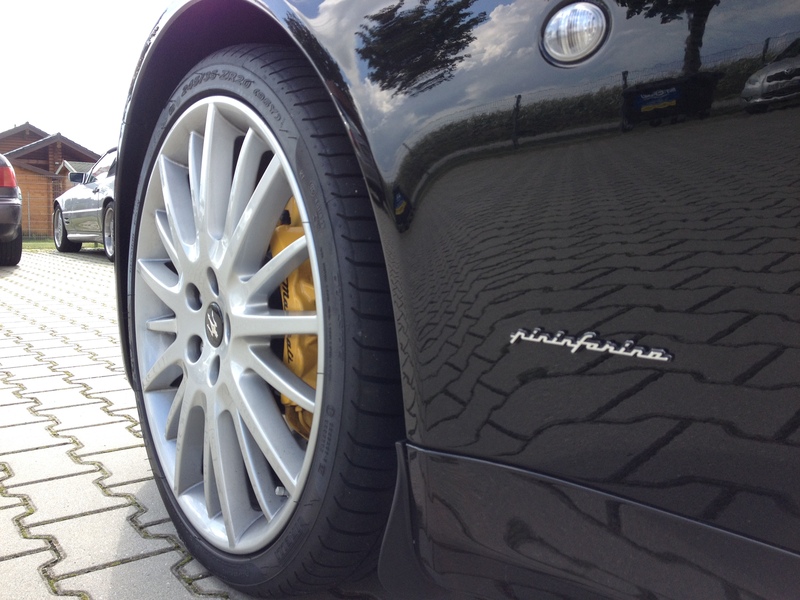 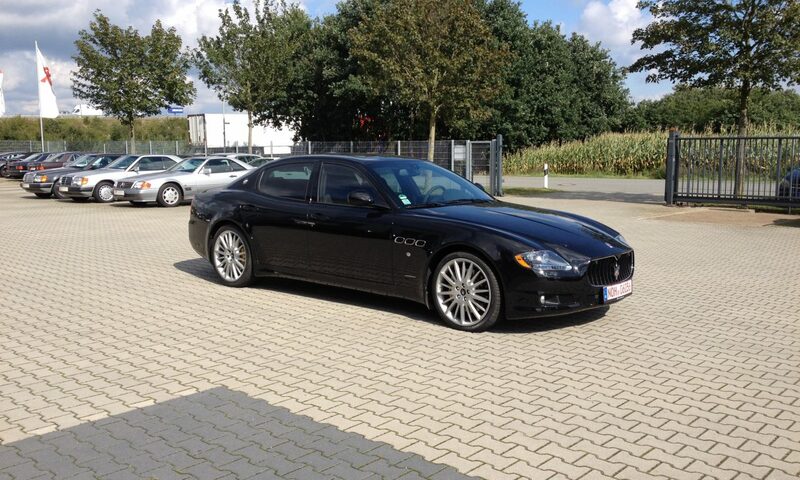 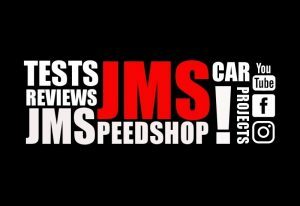 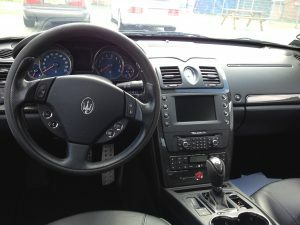 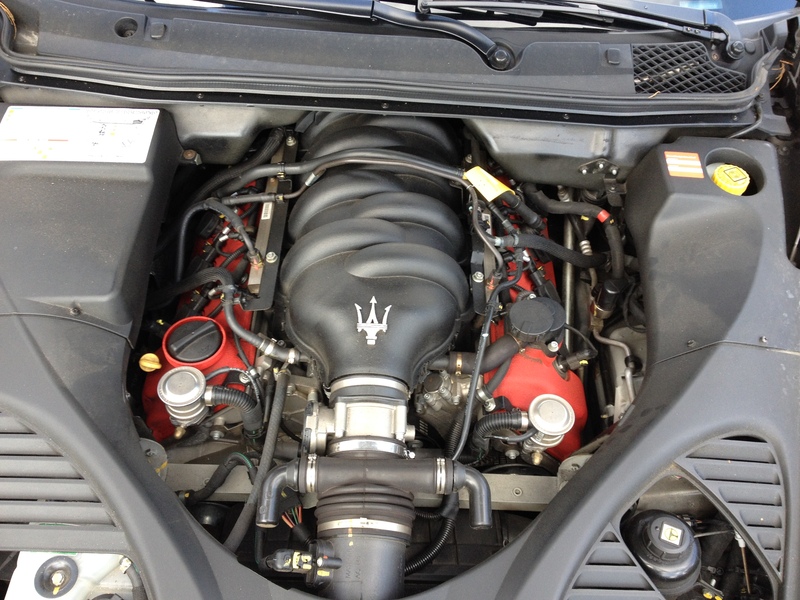 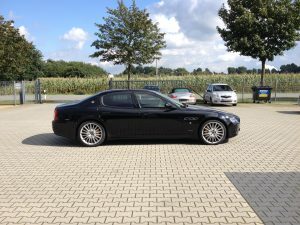 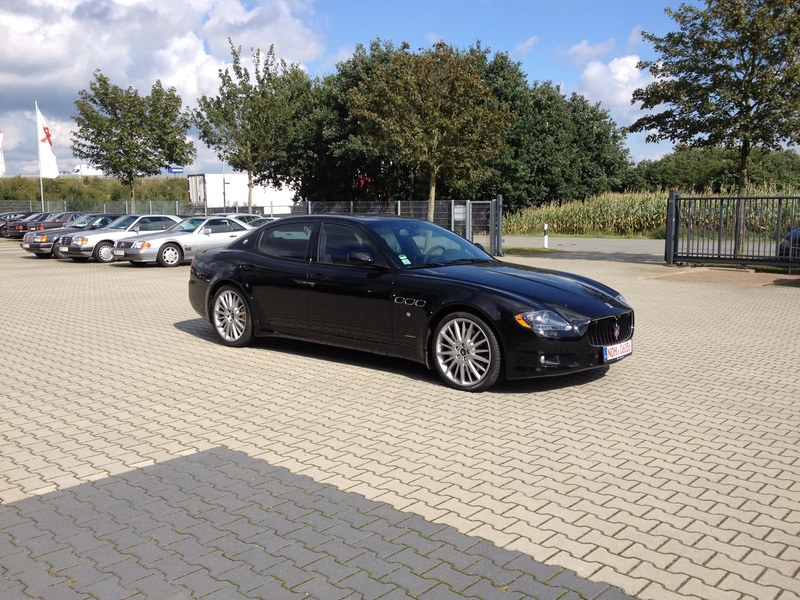 Maserati quattroporte GTS 2009 Review & TestDrive - JMSpeedshop ! 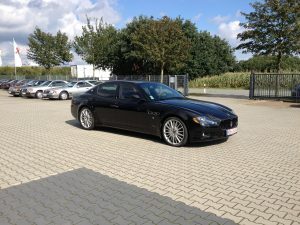 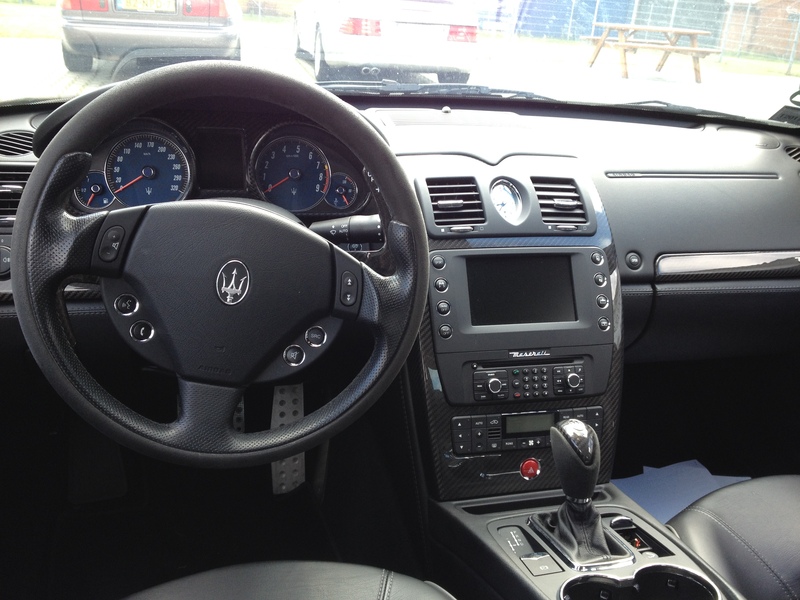 Posted On 19 september 2017 18 maart 2018 in Maserati Reviews, Reviews & Testdrives with 0 Comments. 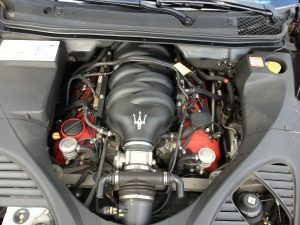 Tagged: car tester, ferrari engine, ghibli, maserati testdrive, quattroporte gts, the sound, v8.